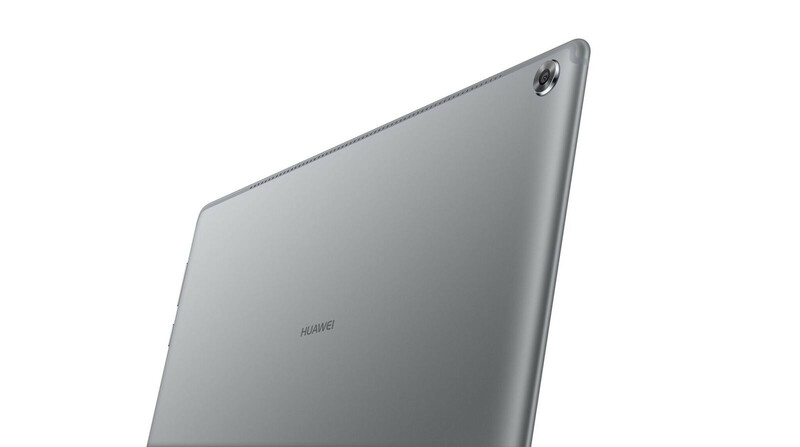 Huawei has officially launched its new MediaPad M5 tablets for the US market. The devices come in three variants and bring some much-needed life back to a dying tablet scene. Prices begin at just over US$300. 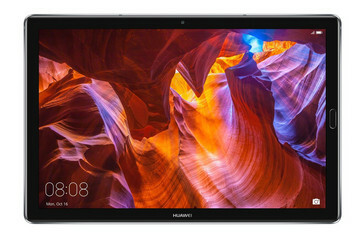 Huawei unveiled its new MediaPad M5 tablets back in February, and released it for the global market a few months after. 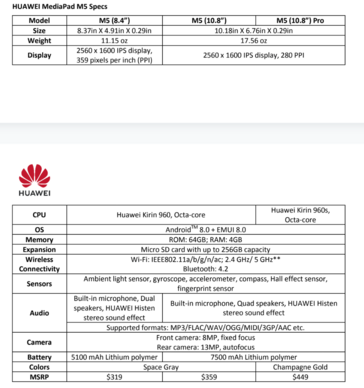 Like with most of the company’s offerings, though, the MediaPad M5 is only just making its way to the US, with Huawei announcing its launch for the region today. 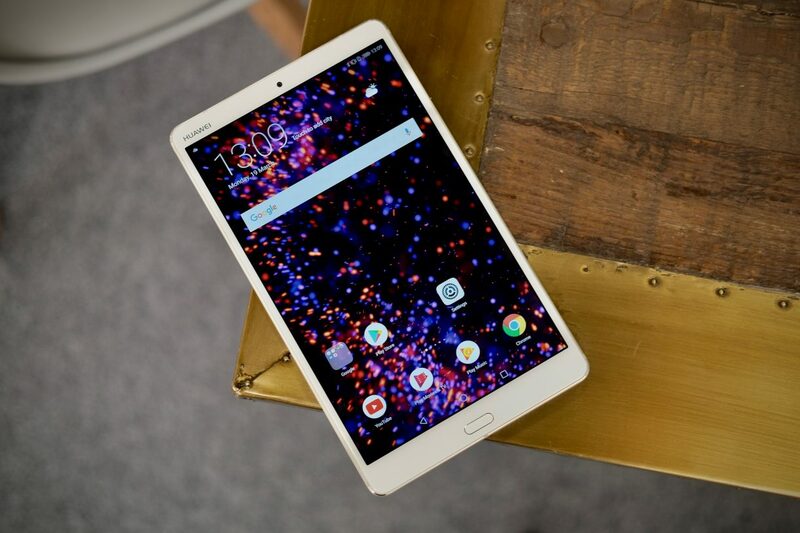 The MediaPad M5 comes in three variants: one with an 8.4” display, another with a 10.8” display, and a final Pro version also with a 10.8” screen. The devices feature 4 GB of RAM and 64 GB of storage and are all powered by the last-gen Kirin 960 that was used on the Mate 9, with the exception of the 10.8” Pro model that sports a Kirin 960s—a slightly more powerful variant of the Kirin 960. All three devices feature 2.5D curved glass on a ClariVu 5.0-powered QHD display. The company looks to have gone all-out on the audio side of the things, by partnering with Harman Kardon on the audio hardware. 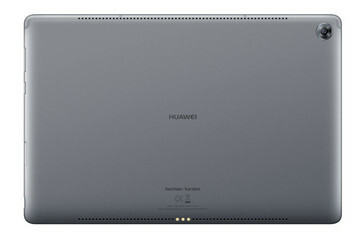 The 8.4” model comes with speakers, while the 10.8” models feature four speakers for an excellent multimedia experience. Huawei claims to have taken massive strides in improving the user experience the tablets offer. The Android Oreo-based EMUI 8.0 has been tweaked to replicate a more desktop-oriented UX, for increased productivity. There is a taskbar present, and a desktop-esque multitasking experience to be had. 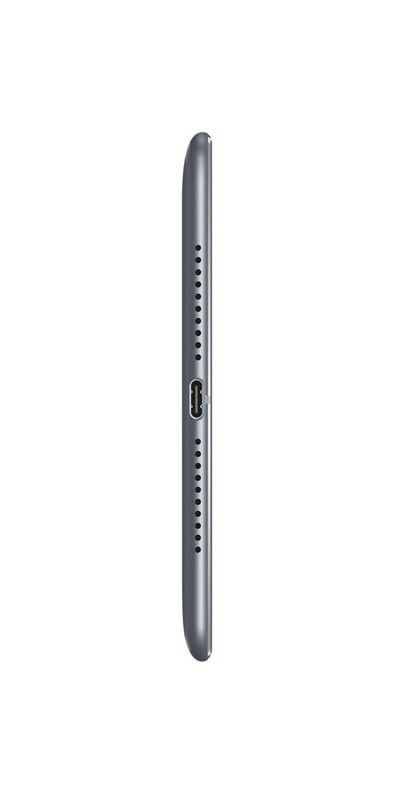 The 10.8” Pro model also comes with an M-Pen as a more intuitive way of interacting with the device. 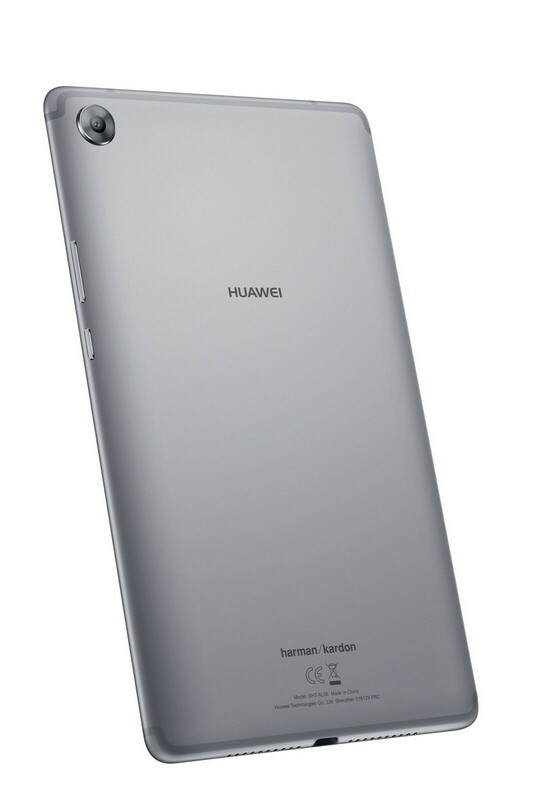 The 8.4” model comes with a 5100 mAh battery, and the 10.8” variants feature 7500 mAh units. 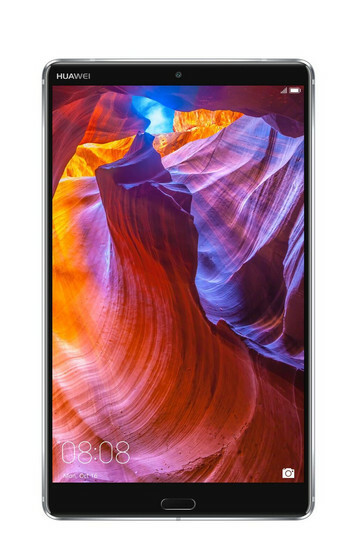 Huawei’s 18 W Quick Charge support keeps charge times short, with the smaller device taking 1.9 hours to get a full charge, and the larger ones quoted for 2.9 hours. Camera-wise, all devices sport a 13 MP rear sensor and an 8 MP selfie shooter. 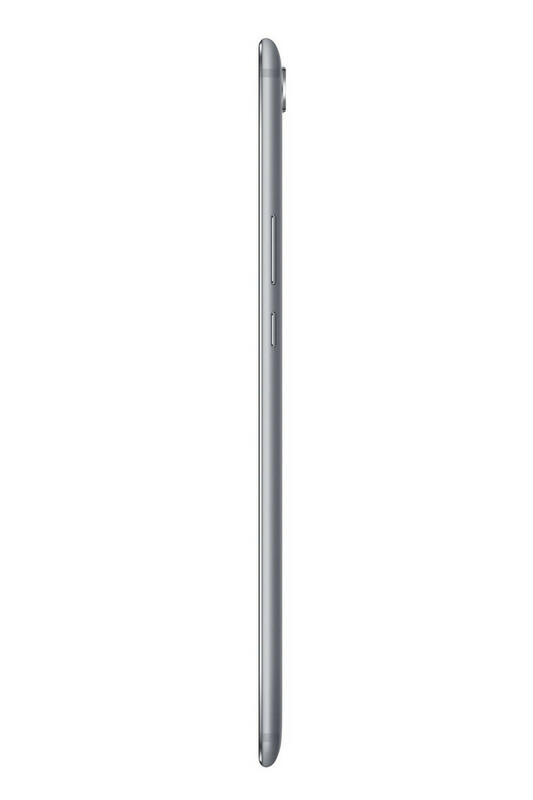 The MediaPad 8.4” and 10.8” come in Space Gray. 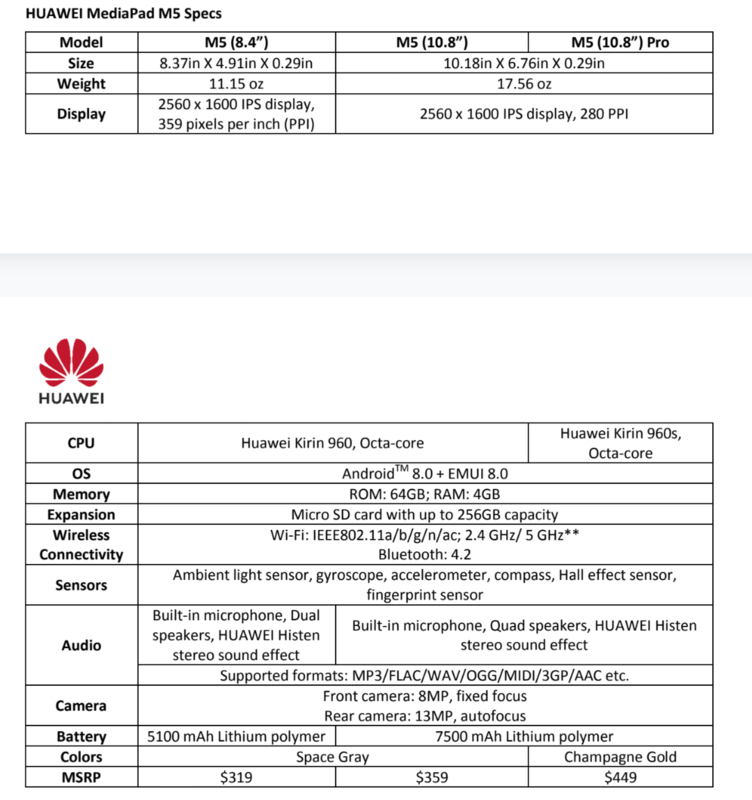 They cost US$319 and US$359 respectively. The MediaPad 10.8” Pro comes in Champagne Gold and will retail for US$449. All three devices are available on Amazon and Newegg.